Quick and easy publication of your video content. Provide your customers with the highest quality user experience from all device types and locations. Communicate a personal message to reach your target audience. Deliver all this on a player that has been customised to match your brand identity. Our products provide support for all your video goals. Stategic video, the easy way. 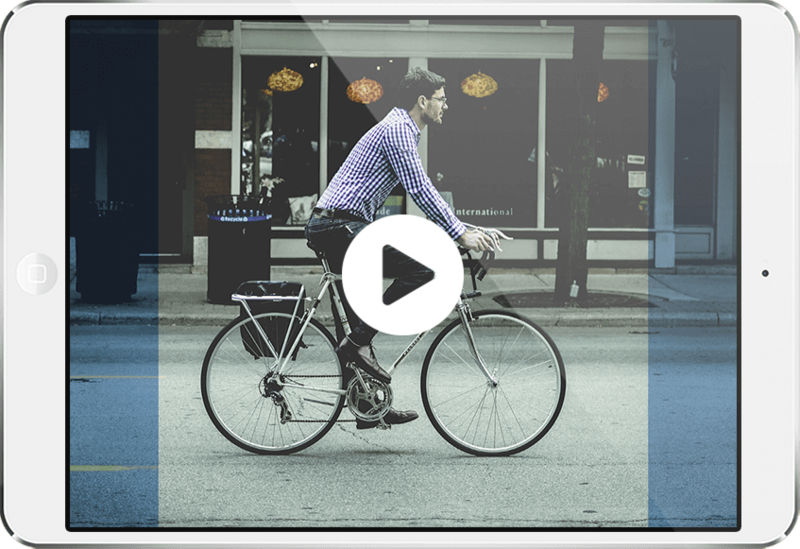 Approach all your viewers in one single video. 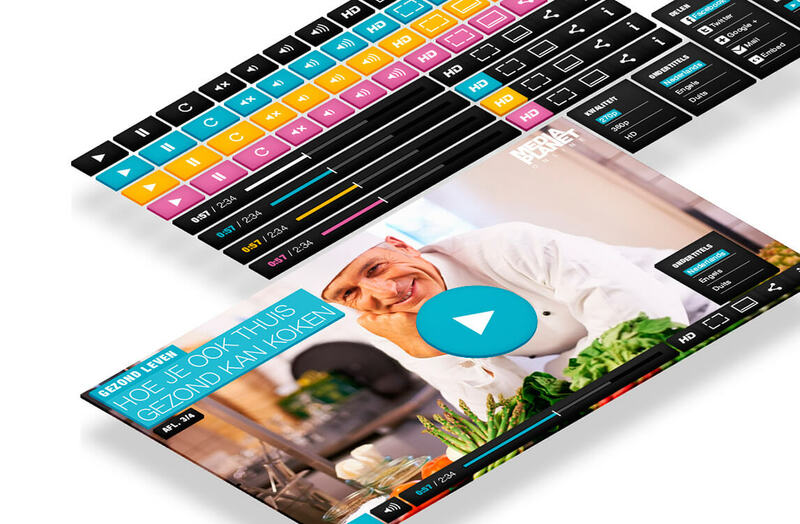 Adjust the content to the needs of individual viewers and create a unique experience with relevant content. 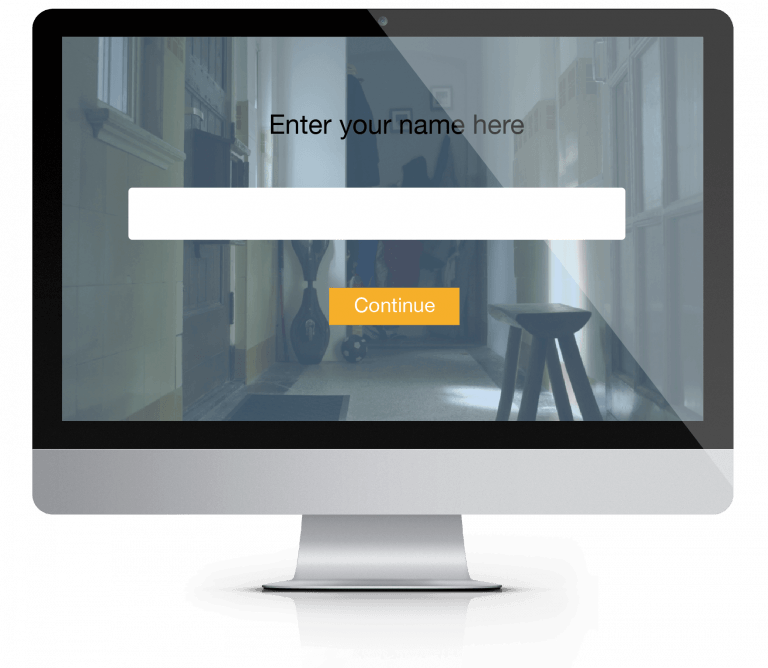 Create your player in your own identity so that it suits your site environment. Choose the colours to fit your brand and add your own logo. Your customised player will work across all browsers and device types. Implementing a successful video strategy can be complex. The Blue Billywig Online Video Platform simplifies this process for you, also providing a user-friendly environment in which you can manage, publish, monetise and analyse all your video content. 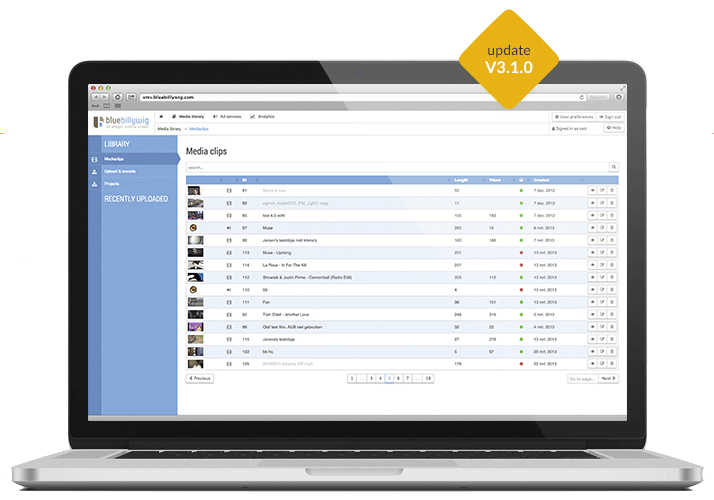 Manage your content, categorise you videos, quickly publish to your website and social media channels. Analyse and optimise. Make informed strategy decisions based on our granular reporting data. Video gives the viewer a sneak peak into your world. 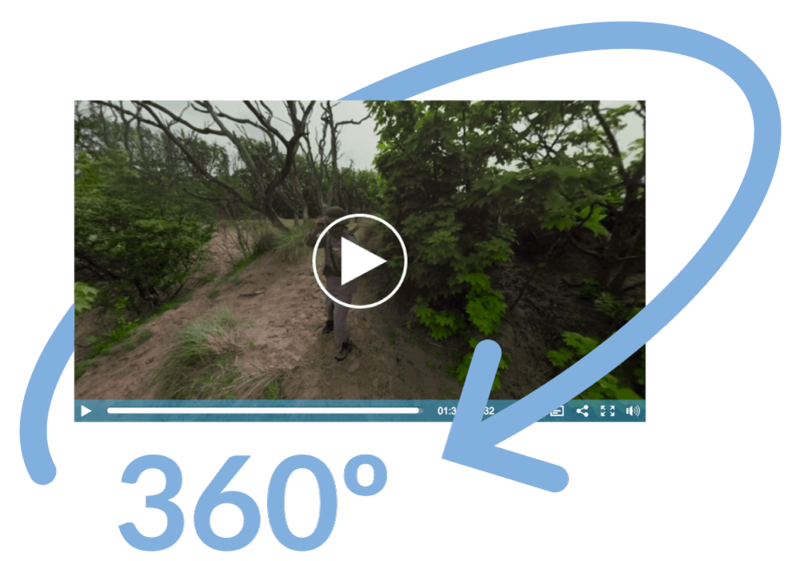 360 video goes one step further: it lets the viewer enter your world. Think for example of a travel agency giving a preview of your holiday destination. Or how about a virtual visit of your new home, the 360 experience of a concert or an event? Let’s get some inspiration. The possibilities are endless! Innovative video advertising formats, creating additional inventory and producing higher yields. The Blue Billywig Advertising Platform can provide you with an additional revenue stream, while also increasing the potential of current revenue channels.